Challenge: assist entrepreneur to make start-up company successful. Strategy: develop company image through development of graphical look, logo and sales presentation materials to establish identity and sell business concept to regional partners, businesses. Result: developed company image and multiple sales presentations that informed potential partners and differentiated company from similar or competing opportunities. 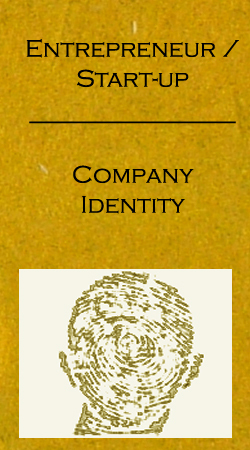 Company immediately secured several contracts.